I'm getting super excited that the day of moving is almost here. We are so ready to be in our house and have our stuff again, but most especially to get our Christmas tree and holiday decorations up and filling our home with the Christmas spirit. In the meantime, not only are visions of sugar plums dancing in my head, but these fun Christmas ideas that were shared in this weeks Shindig Saturday Linky party are! Suburbia Momma shared this Felt Tree. Pams Party & Practical Tips shared this Gingerbread Tea. Making Memories With Your Kids shared this Root Beer Float Fudge. 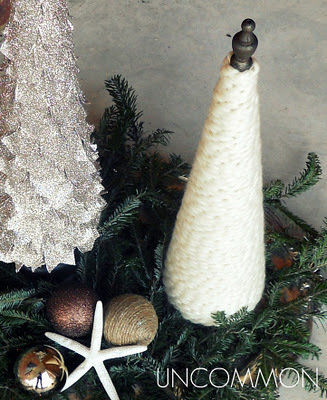 Uncommon shared these Cable Knit Trees. Tousled Day shared these Christmas Tree Earrings. 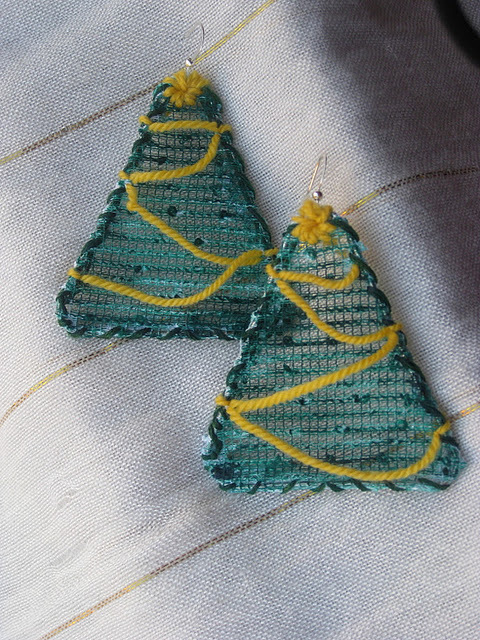 I'm so happy that you liked my Christmas Tree Earrings :) And, good luck with your new house. It's just in time!